NCIL’s Housing Subcommittee is seeing some growth with four new members coming onboard. The knowledge and expertise of the new members, in addition to our current members, should make for an exciting and productive time. 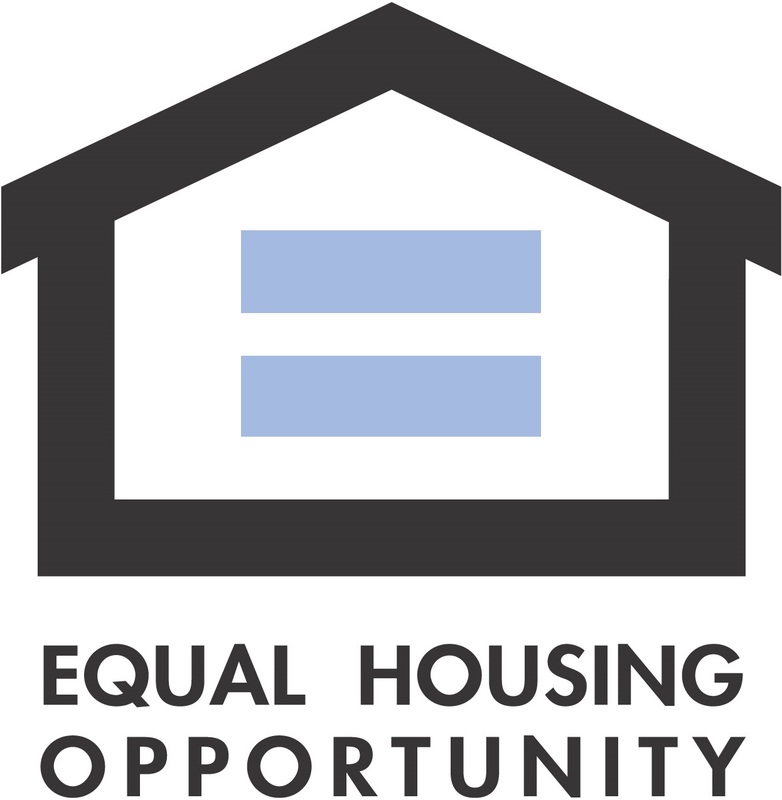 At the NCIL Conference, NCIL’s new Housing Position Paper was approved by the NCIL Board, and can be viewed at NCIL’s policy website, the Advocacy Monitor now. This paper was a result of months of discussions and work among the members. While many housing advocates will recognize many elements of the previous edition, there is some new language, particularly on homelessness. Housing Subcommittee Chair Brian Peters presented a workshop on the Low-Income Housing Tax Credit (LIHTC) and best practices for people with disabilities at the NCIL Conference. If you are interested in a copy of the handouts, please email bpeters@independencefirst.org. New Subcommittee member Terence Simms conducted a workshop on advocacy, and NCIL Executive Director Kelly Buckland participated in a workshop regarding collaboration between housing agencies and health services agencies on transitioning people out of nursing facilities. Brian Peters will be representing NCIL in an upcoming HUD webinar with regional grantees of the Office of Sustainable Housing and Communities (OSHC) on engaging with people with disabilities. Advocates following the news know that the Transportation and Housing and Urban Development appropriations bill failed to move in both the House and the Senate. Advocacy will be needed in the near future to ensure that housing programs receive the funding they badly need. Keep reading Weekly Advocacy Monitor for advocacy opportunities!